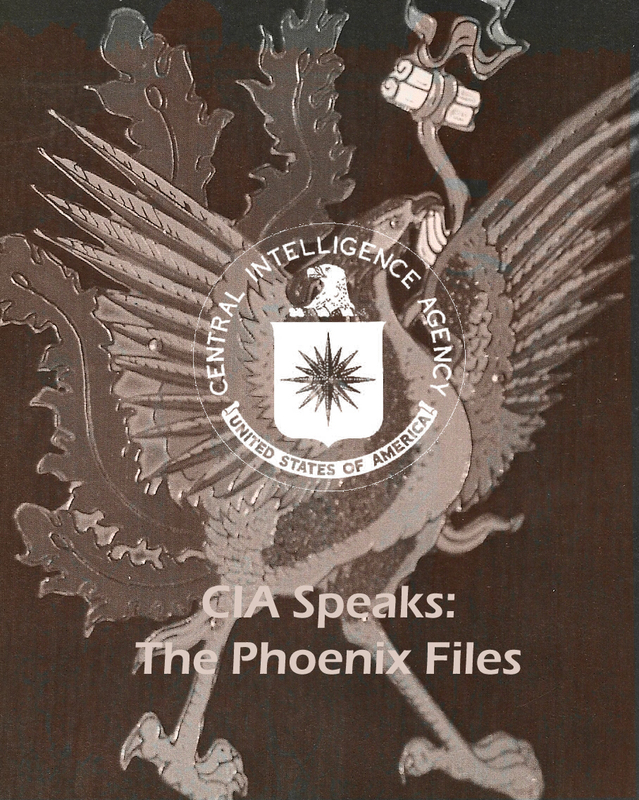 In cooperation with Author/Journalist Douglas Valentine, Cryptocomb is publishing over 8GB's of audio recordings that Mr. Valentine collected throughout his personal interviews with former CIA and U.S. Military Officers while researching for his book, "The Phoenix Program". The Phoenix Program for the unacquainted was a CIA generated operation that sponsored mass arrests, terrorism, torture, murder and lies during the war in Vietnam. Many of the players went on to walk the halls of the Pentagon, Congress, the Department of Homeland Security, and major National Security Corporations. The recordings are just as Cryptocomb received them, in the raw, not edited or redacted. Cryptocomb would like to thank Douglas Valentine for preserving these recordings and providing them to Cryptocomb. It's only through his hard work and diligence that everyone benefits from the truth.